RACE DAY REGISTRATION IS WELCOME. CASH OR CHECK ONLY. 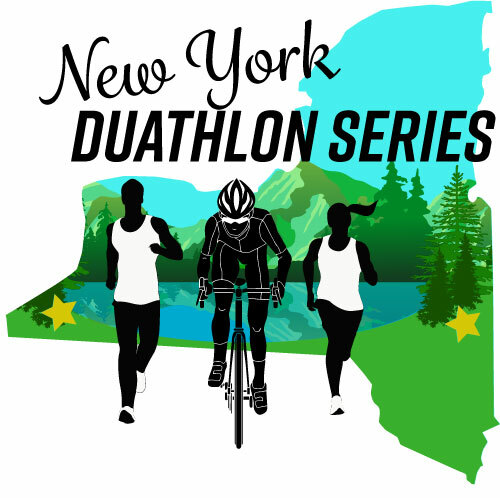 This series will be hosted in two different sites on opposite ends of New York State. From Thruway Exit 19 at Kingston – take first right turn off traffic circle to Route 28, proceed approximately 21 miles west on Rte. 28 to Mt. Tremper, turn right on to Rte. 212, 1/2 mile to 4-way intersection. Turn right again on Wittenberg Road (County Rte. 40). The campsite is approximately 4 miles on the right side. Alternate Route: Route 28, west turn right at Rte. 375, to Rte. 212, turn left off Rte. 212 at Bear’s Cafe on to Rte. 45, turn right onto County Rte. 40. Campground is on the left side of road. 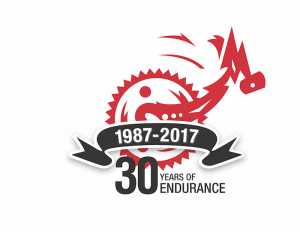 Event is USAT sanctioned. 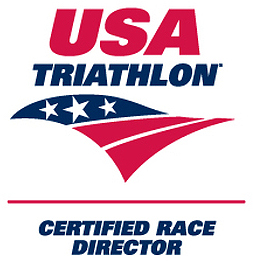 All USAT rules and regulations apply. There is no refund for this event. Held rain or shine. and other national sponsors that can be found on our Affiliates Page provide awesome items found in each athlete goodie bag as well as discount codes and prizes. Please support our local event sponsors that allow us to bring quality events to you.